Birds of Tin is a pseudonym for experimental sound artist Brooke Oates. He has previously collaborated with Rapoon and Augur (Steve Brand), and released several solo and collaborative works on a variety of labels, most notably Manifold and Mystery Sea. 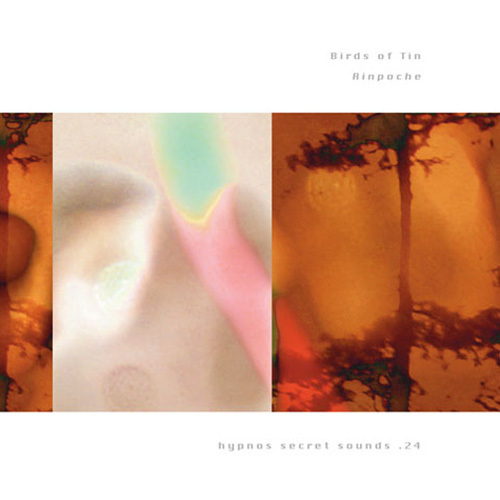 His debut on Hypnos Secret Sounds, Rinpoche, was released in late 2008.